On October 1, 2018, Shahnour Vaghinag Aznavourian aka Charles Aznavour died aged 94. He was singer, lyricist, actor, public activist and diplomat, regarded as one of the most popular and respected French music artists. In his career long more than 70 years, he wrote and co-wrote 1000 songs, and recorded more than 1200 songs. 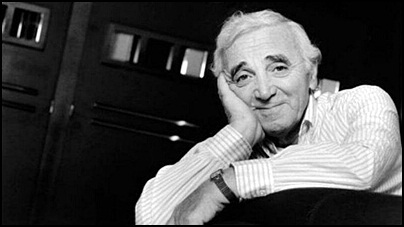 In 1998, “CNN” named Aznavour “Entertainer of the Century”. In 2017, he was awarded star on the “Hollywood Walk of Fame”. On June 21, 2016, Wayne Lamar Jackson died aged 74. He was musician, song writer and producer, playing trumpet in the “Stax Records” house band The Mar – Keys, but best known as co-founder, together with Andrew Love, and member of The Memphis Horns, regarded as “arguably the greatest soul horn section ever”. Jackson and Love played together on 52 No. 1 songs, and recorded and toured with many famous names, including Elvis Presley, Otis Reding, Neil Diamond, Aretha Franklin, The Doobie Brothers, Al Green, Dusty Springfield, Jimmy Buffet, Robert Cray, Sam & Dave and many others. 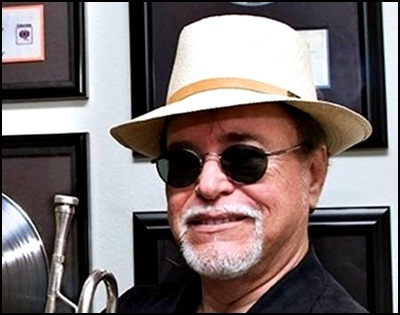 In 2012, the Memphis Horns received a “Grammy Lifetime Achievement Award” for outstanding artistic significance in music. 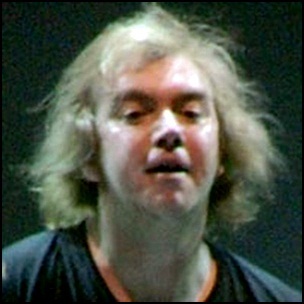 On April 12, 2012, Andrew Love died aged 70. He was saxophone player best known for being a member of The Memphis Horns. He was session musician at “Stax Records”, and together with trumpet player Wayne Jackson, he created the signature of Stax horn sound. Love has recorded and toured with many famous artists such as Otis Redding, Sam & Dave, Neil Diamond, Elvis Presley, Dusty Springfield, The Doobie Brothers, Jimmy Buffett and Robert Cray. On January 2, 2018, Roe Erister “Rick” Hall died aged 85. 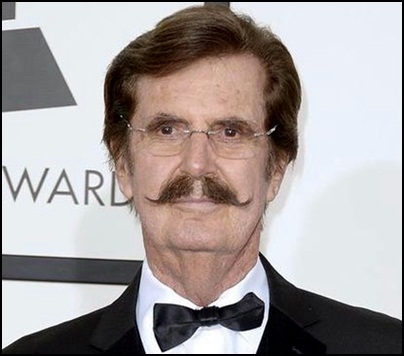 He was musician, music producer, songwriter, music publisher, best known as the owner and proprietor of “FAME Studios” in Muscle Shoals, Alabama. He had recorded and promoted names like Aretha Franklin, Otis Redding, Duane Allman, Etta James, Osmonds, Paul Anka and Tom Jones. 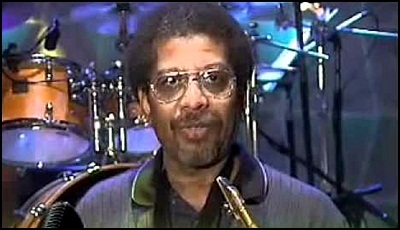 In 1985, Hall was inducted into the “Alabama Music Hall of Fame”, received the “John Herbert Orr Pioneer Award”, and In 2014, he won the “Grammy Trustees Award”. On November 24, 2008, Michael Gary Pearson aka Michael Lee died aged 39. He was drummer who toured and recorded with many famous musicians and music acts, including Jimmy Page, Robert Plant, The Cult, Echo & the Bunnymen, Aerosmith, Lenny Kravitz, Jeff Martin, Little Angels, Ian Gillan, The Quireboys and Thin Lizzy.